Here's a Schnauzer quiz to test your knowledge on the breed. Think you know all about Miniature Schnauzers? Well, now's your chance to prove it. Try and answer all 10 questions correctly about this adorable dog breed. Ready to give it a go and see if you can score a perfect 10! It's all in good fun. In the end you will know if you are a Schnauzer Lover or if you should just get a cat. LOL! 1. How many teeth does a Miniature Schnauzer have? 2. The AKC (American Kennel Club) places in the Miniature Schnauzer in which dog group? 3. The Schnauzer comes in what three sizes? 4. Which former Senator owns a Miniature Schnauzer? 6. The Miniature Schnauzer is reportedly a result of crossing what dog breeds? 8. Schnauzer is from the German word schnauze meaning what? BONUS QUESTION: True of False: The Miniature Schnauzer is considered a Hypoallergenic Dog? Well, How did you do? 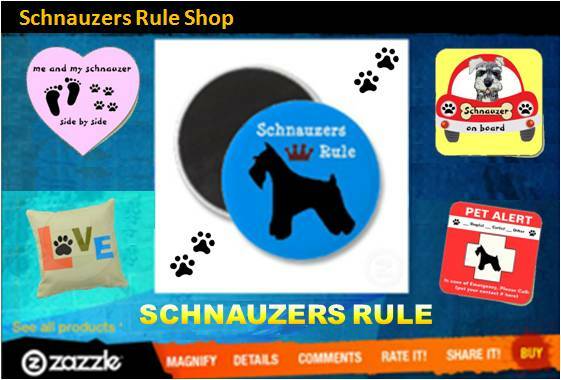 If you missed some questions, don't worry, you can try again and continue exploring all the pages of Schnauzers Rule, to learn more about the Miniature Schnauzer. Schnauzer quiz answers: After answering all 10 questions go ahead and check your answers here: Schnauzer Game Answers. note: If you like crossword puzzles, word search, seek-n-find games, and jigsaw puzzles, we have fun Schnauzer-themed games for you to play on this page: Play more Online Schnauzer Games for free! And continue learning all about this adorable dog breed right here on Schnauzers Rule. Check out Schnauzer fun times for other interactive pages on this website including a link where you can create a free web page about your Miniature Schnauzer. Or how about having a pet caricature done of your precious whiskered pup like the one seen on left. 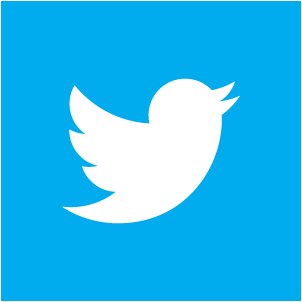 And for more serious topics on dog health and care, use of the navigation bar on the left column of this page or type into the search button below.